I've heard plenty of good things about the Turbulent X drivers made to fit Grado Labs and Alessandro headphones, so I thought it would be fun to build a new pair. 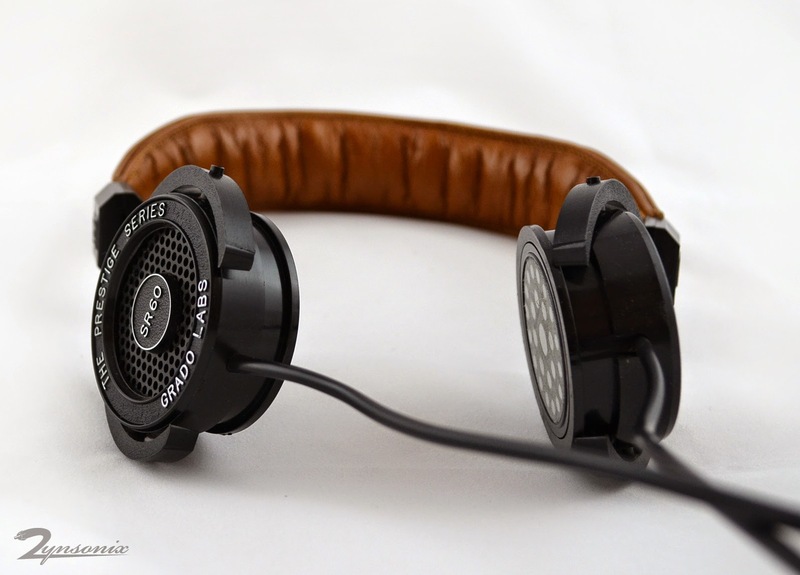 Anyone who's modded a pair of Grados and ran a few Google searches knows that there are hundreds of options out there, from Sennheiser pads to aftermarket leather headbands, to wood cups from numerous manufactures large and small. 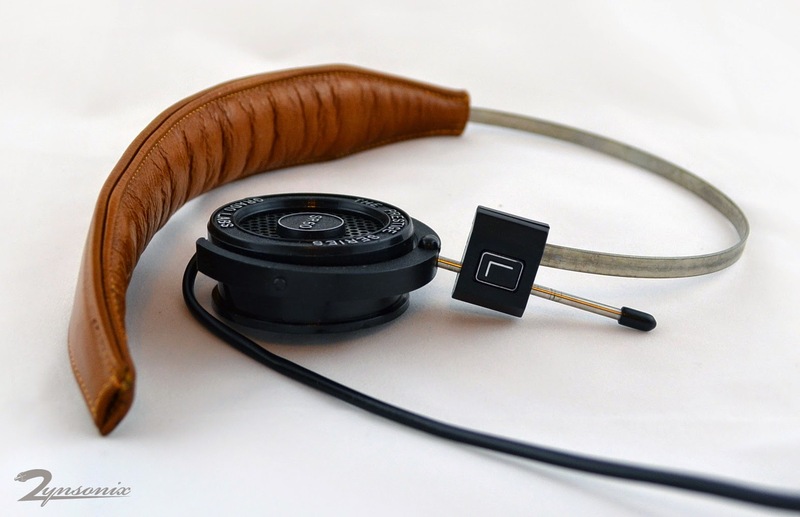 So if you don't want your Grado to look like everyone else's Grado, there's nothing stopping you from some serious customization. 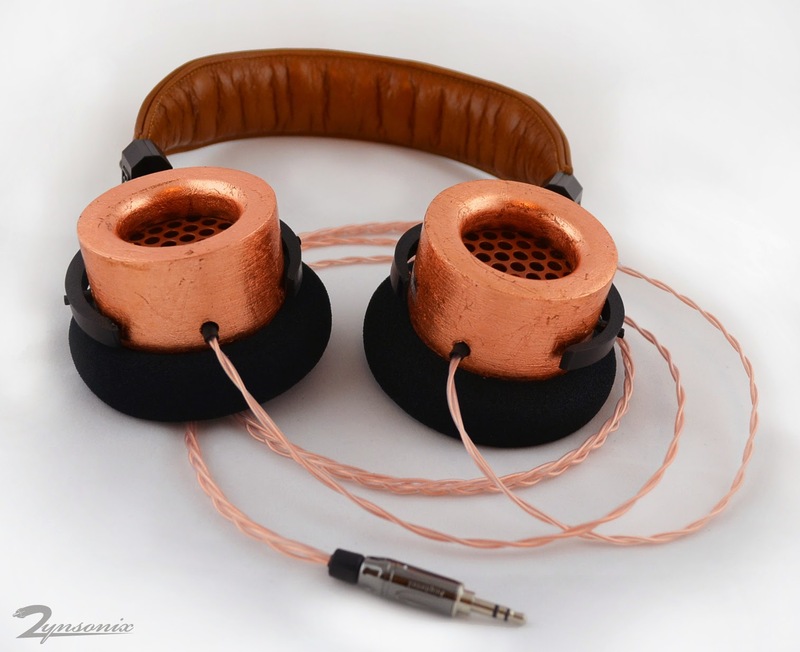 I'm no stranger to modding Grados, my last being an Alessandro with custom wood cups and a cable made from Cardas copper. This time I decided to do something that I'm pretty sure no one else has tried, a Grado with copper leafed mahogany cups. Copper leafing is process where you put down a base coat of paint, sand, then put down adhesive sizing, then lay extremely thin sheets of copper down and burnish them onto the wood, then cover with some protective sealant. You'll see some other examples of this in my custom built tube amplifier bases. 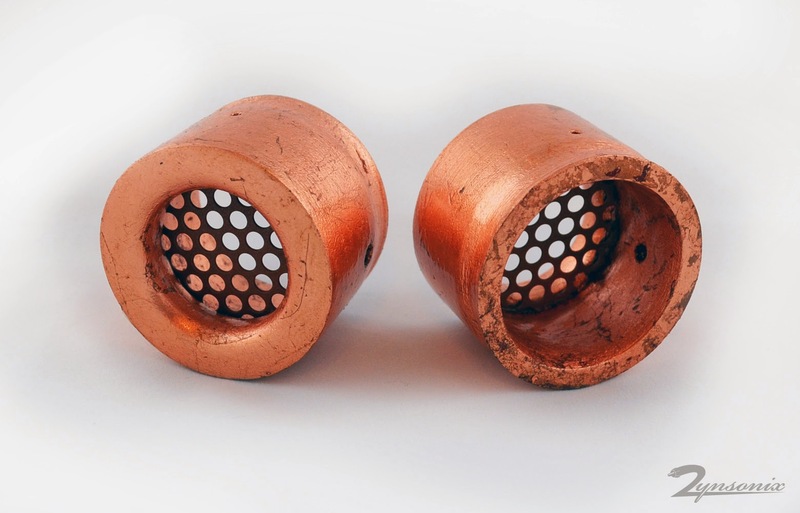 I began with a pair of mahogany wood cups and performed the copper leafing process. You'll note that the look is not perfect, it has a unique weathered look that make it nice for a steampunk-esq look. It actually weathers over time a bit as well, which only makes it look better in my humble opinion. Inside the cups, I'd be using some unique grating I had powdercoated a copper color. This was cut for a tight fit and affixed with adhesive. 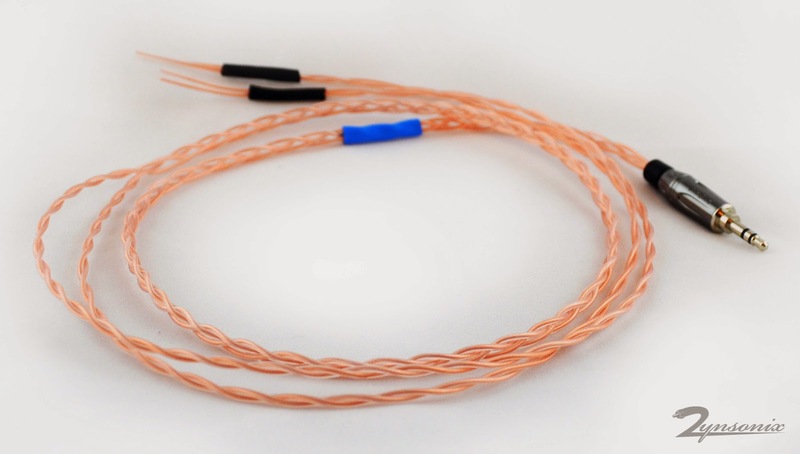 Since Zynsonix is known for it's audiophile quality wire, I wouldn't be using any run of the mill cable, but some really impressive wire that was custom-made for Zynsonix, particularly for headphone and portable cable applications. 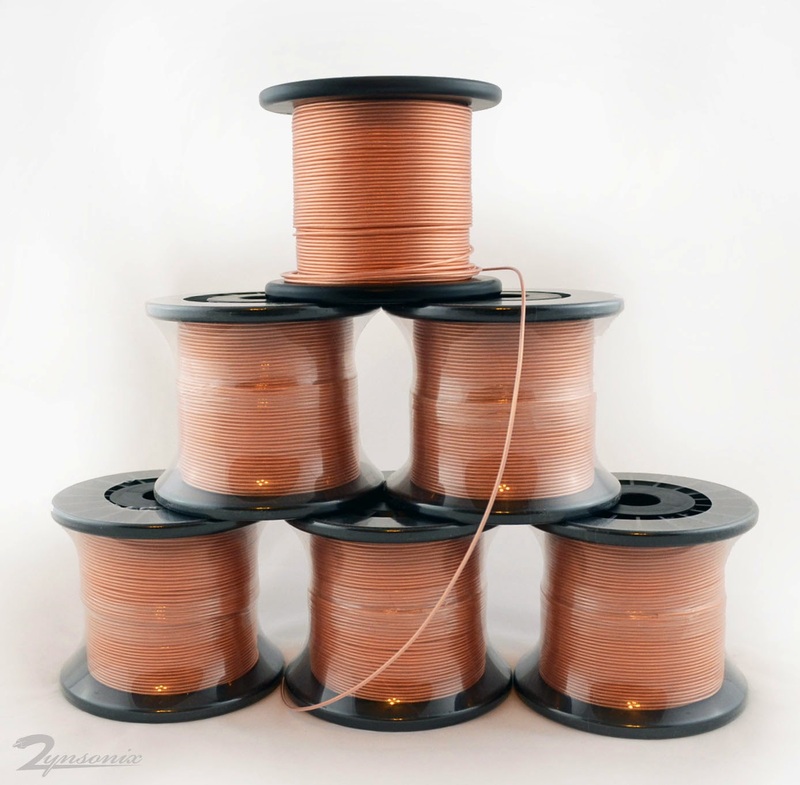 This is a special 24 gauge wire with high flexibility and low memory properties called the Trebuchet. 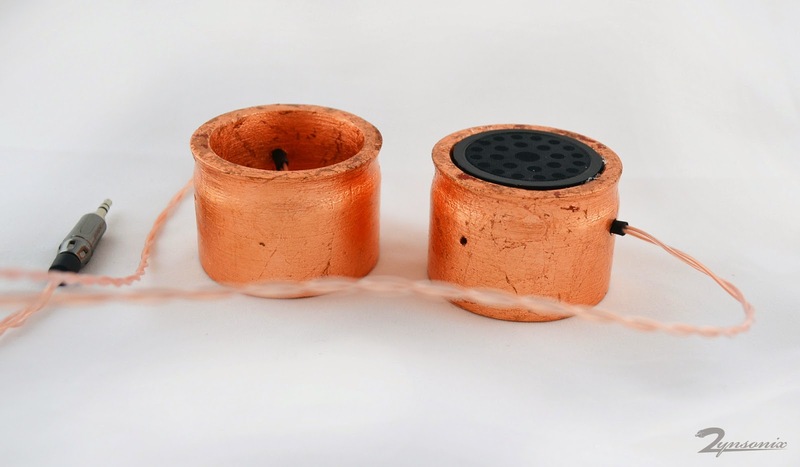 It uses a high-flex clear PE dielectric and ultra pure ohno continuous cast copper for the finest sound quality. 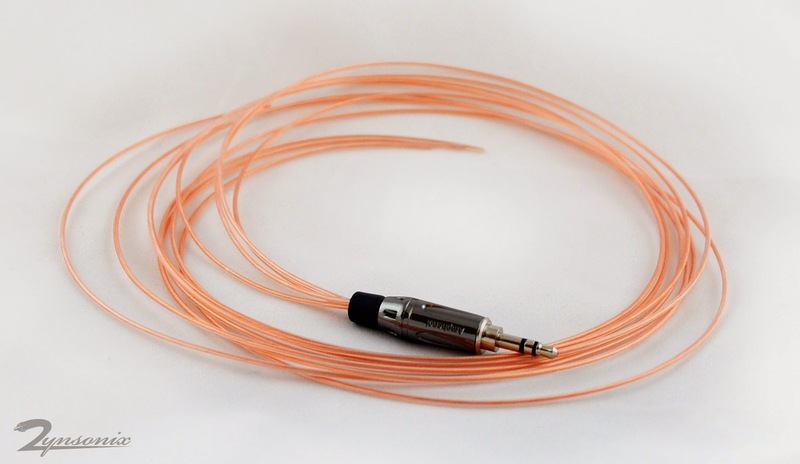 The mini connector is the well-made Amphenol 3.5mm. 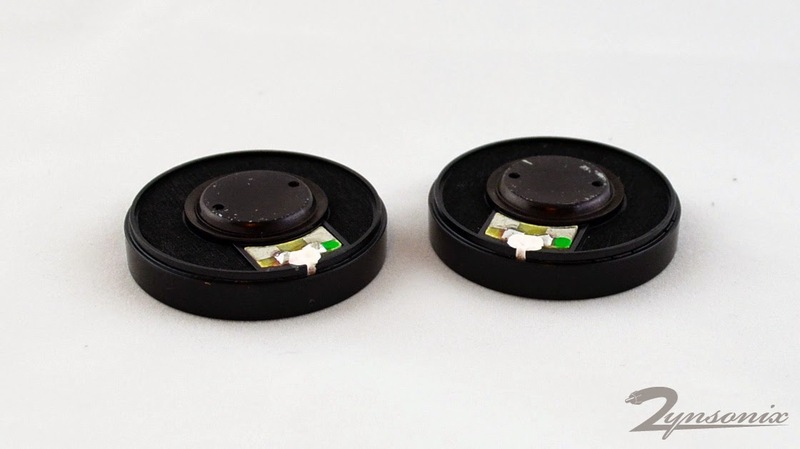 Unlike many other mini connectors, it works well with portable DAPs and iPhones in thick cases. This was braided into a litz, then into two twisted pairs, one for each cup. Each wire was run into the cup, soldered directly to the Turbulent X driver, then test fit to verify where the wire would fall. The wire was then secured with a zip tie and some hot glue. If it's good enough for Grado, it's good enough for me ;) It is nice to use hot glue as it is removable later for future mods. 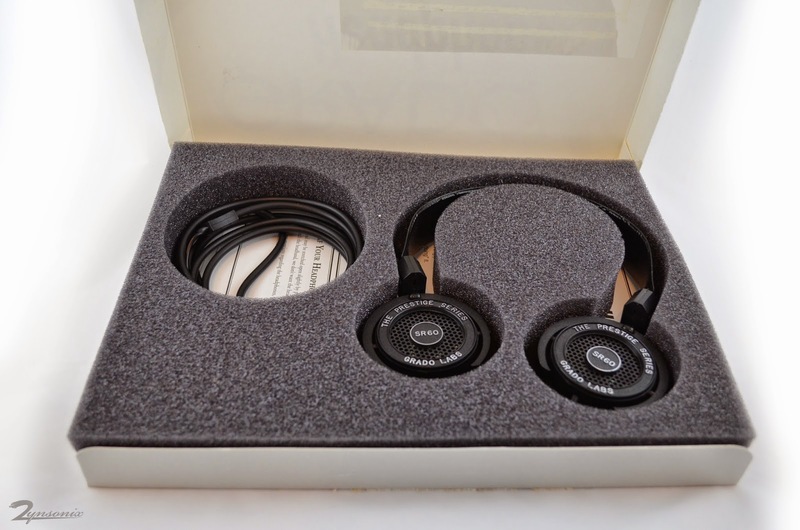 I needed a donor pair of Grados, this would be a pair of used SR-60s I located online. The headband was removed with a twist of the plastic, then the Turbulent Labs headband was installed. This is much comfier than the stock headband, although not the finest Grado headband I've used. That honor would go to JMoney. I do like the color on this one though. 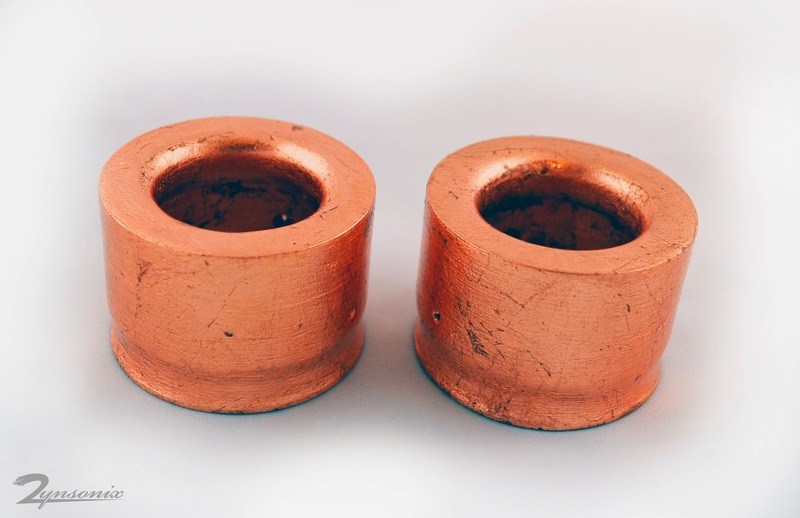 Next was the process of removing the stock SR-60 cups and installing the copper leafed cups. The forks on the stock unit needed to be dremeled down a bit for adequate clearance, but other than that, pretty straight-forward. Well now I have a very unique Grado build with some great sounding Turbulent X drivers and the superlative Zynsonix Trebuchet wire, a match made in heaven for my ears. The sound is crisp and detailed yet full-bodied and dynamic. Please feel free to contact Zynsonix if you'd like your headphone recabled with the Trebuchet wire, or if you'd like a custom cable made from it, you won't find it anywhere else.